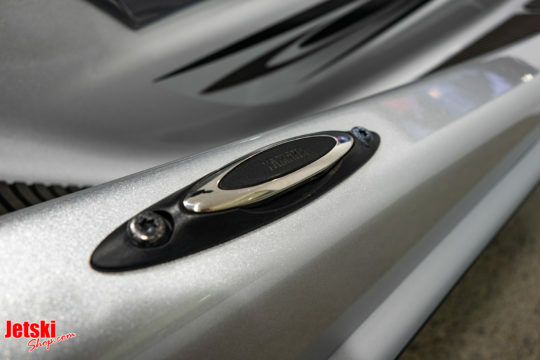 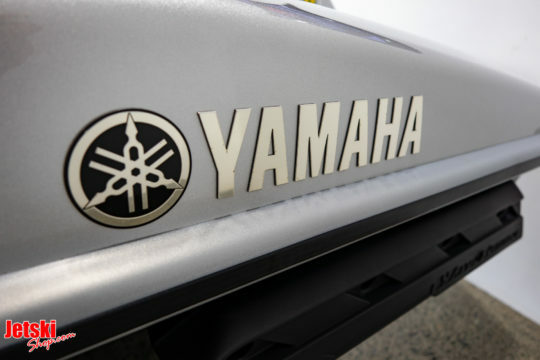 Yamaha FX HO Cruiser 1.8L. 2013 model. 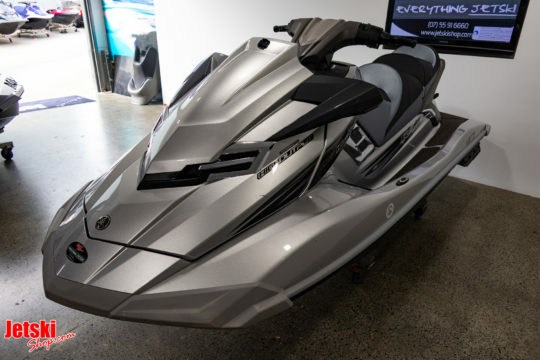 1800cc, 4 cylinder, 4 stroke, 180HP, Fuel injected. 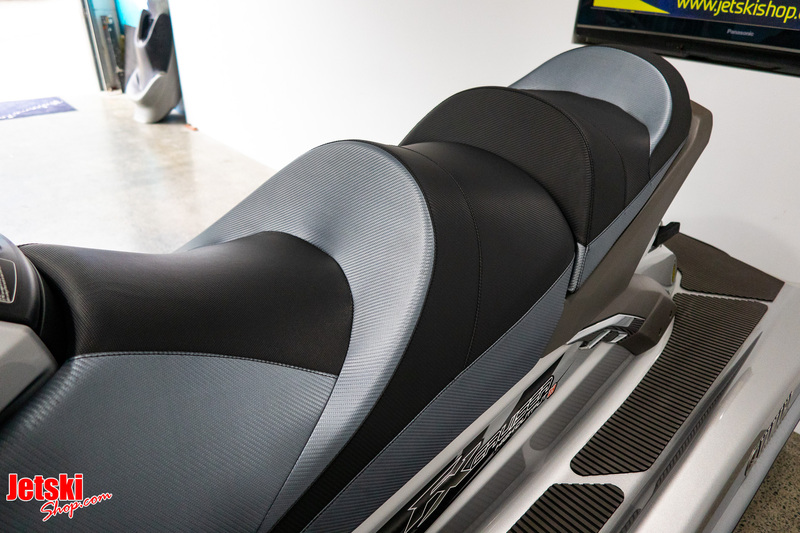 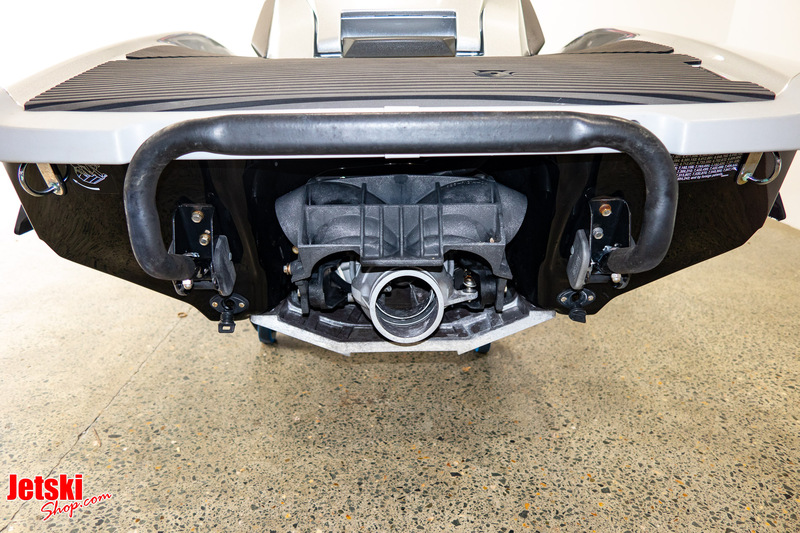 This Jetski is in great condition. Dont miss out on this deal. 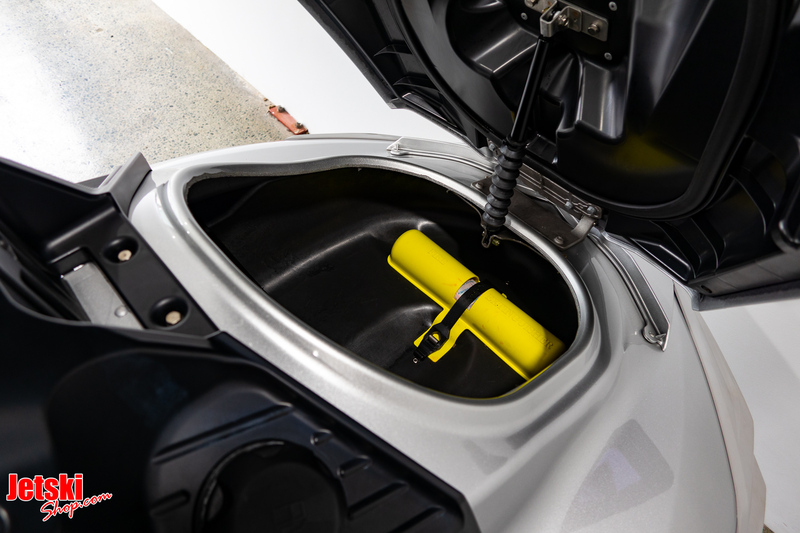 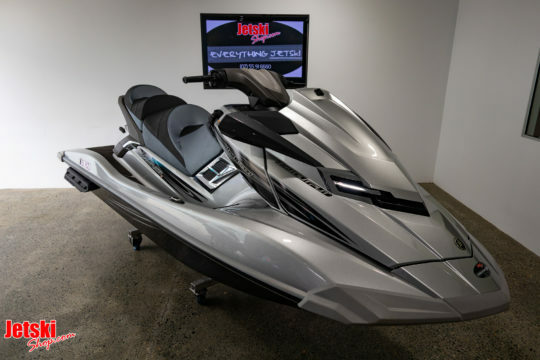 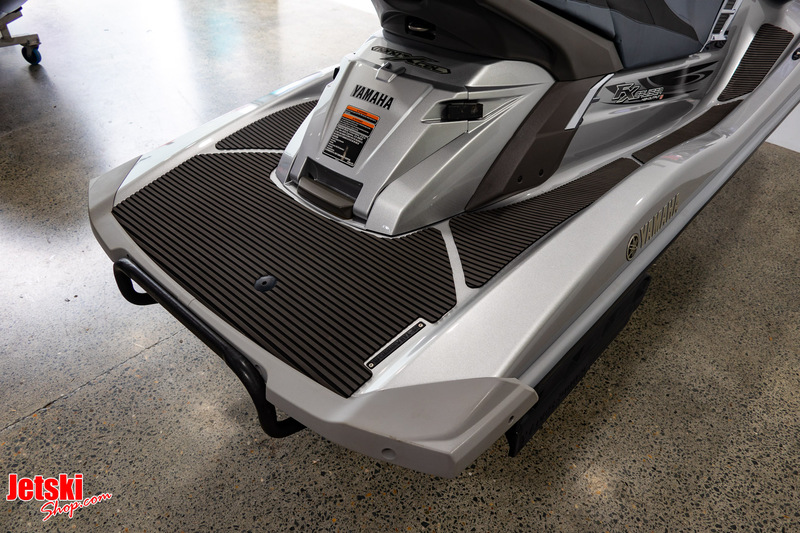 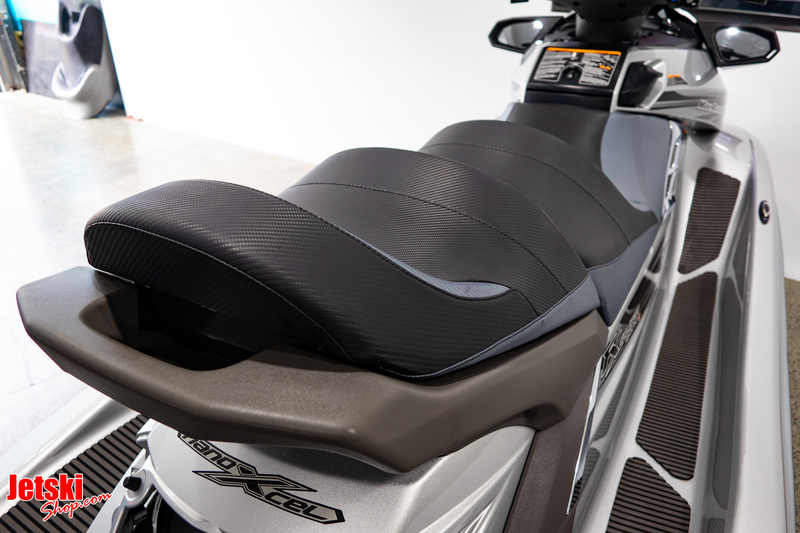 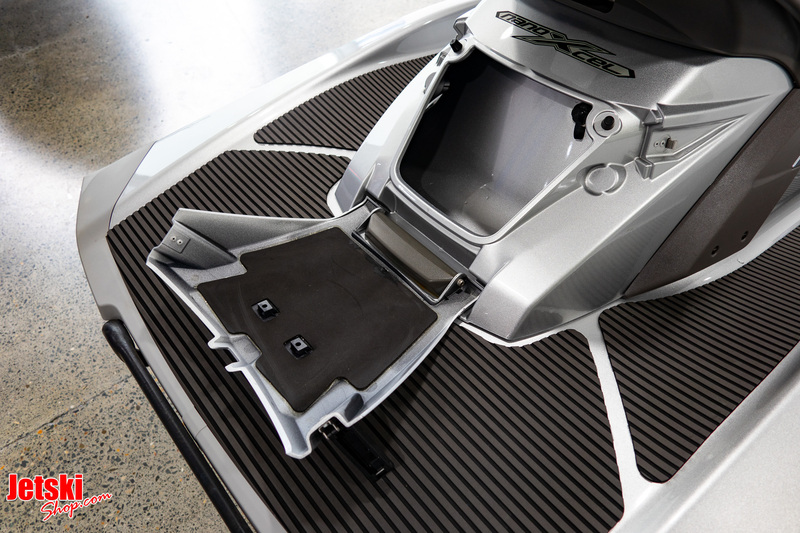 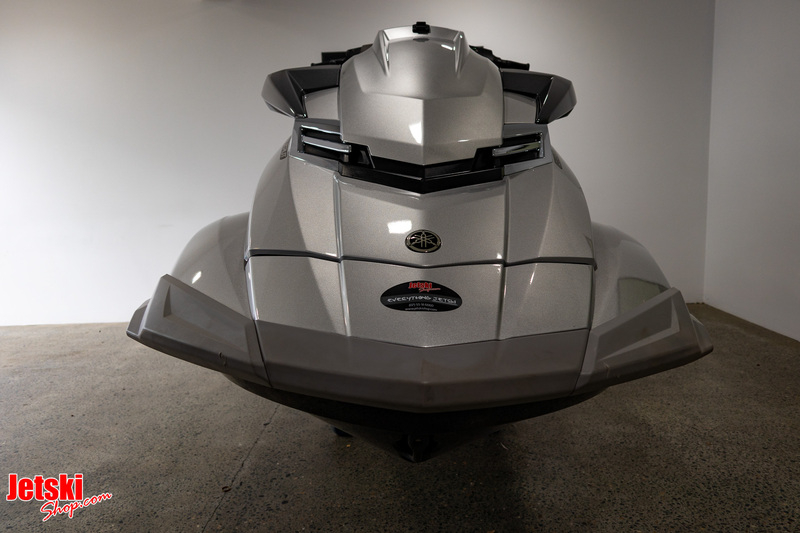 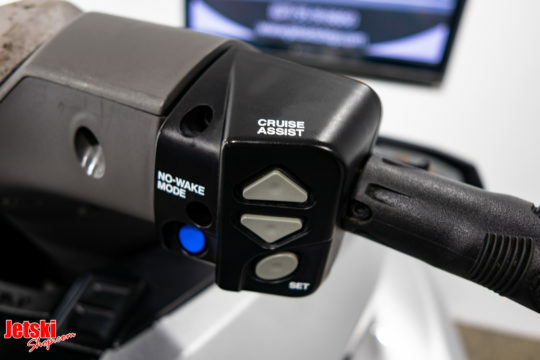 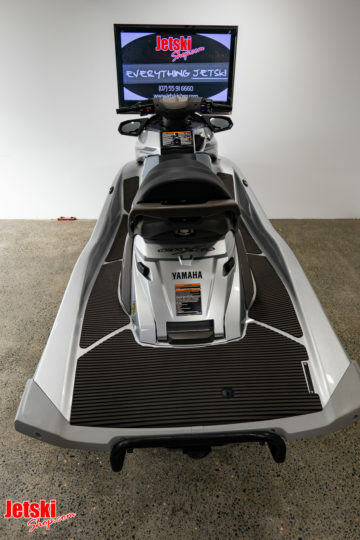 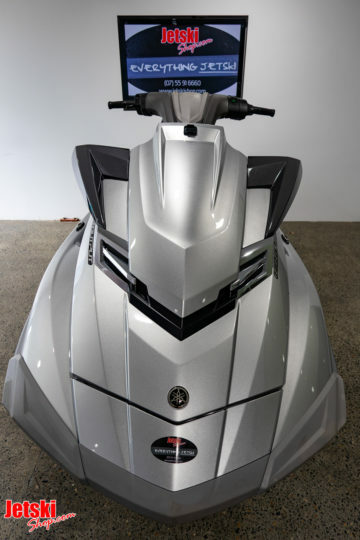 this watercraft will blast you and your passenger out and in the waves and water, while maintaining a predicable ride line, making it easy for new rider and equally challenging the more experienced riders. Fast and Powerful FX HO Cruiser. 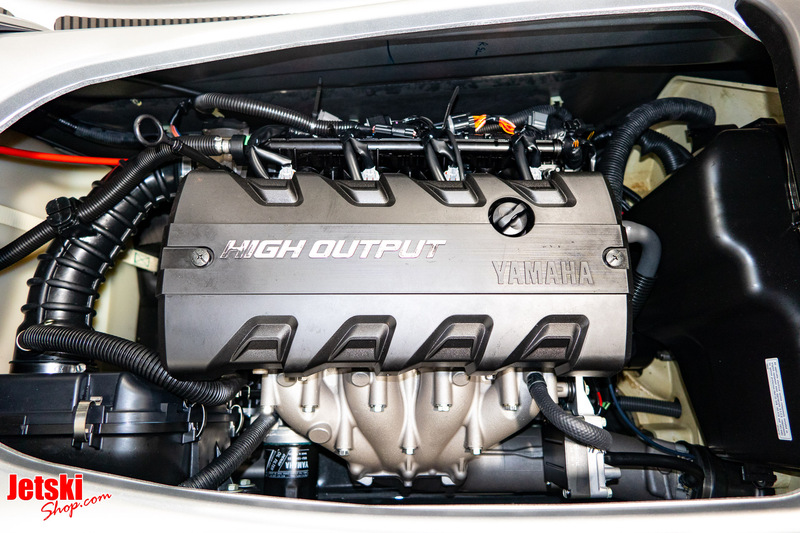 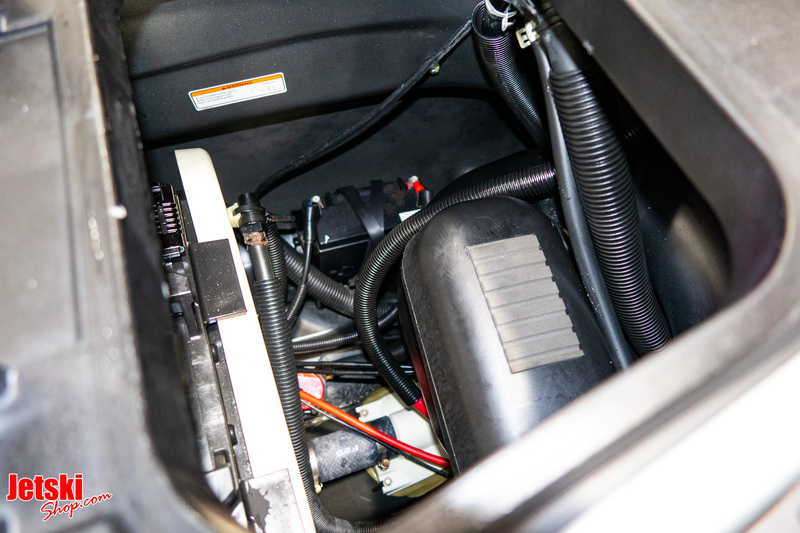 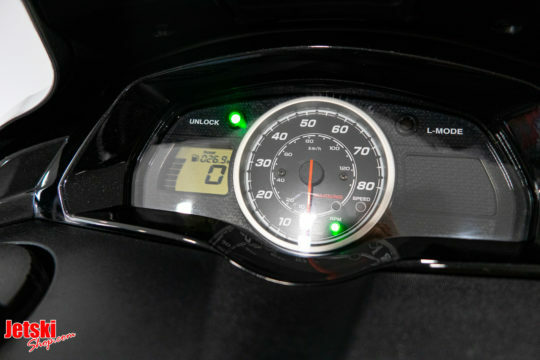 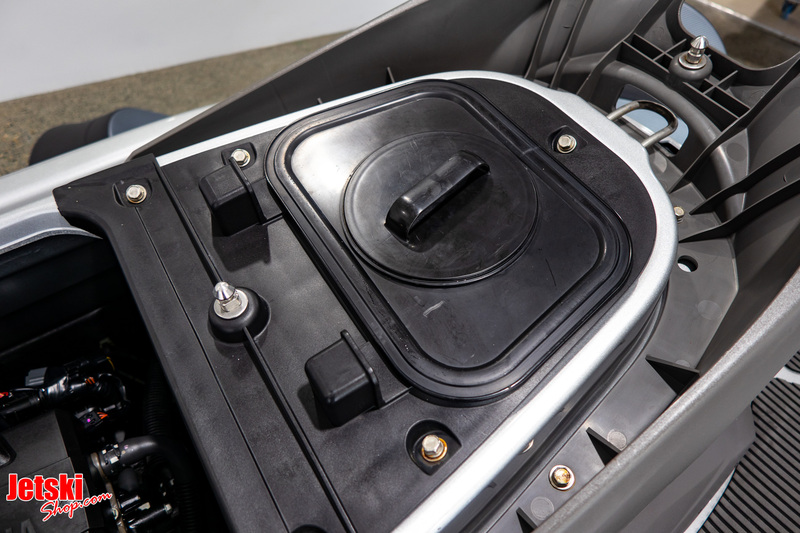 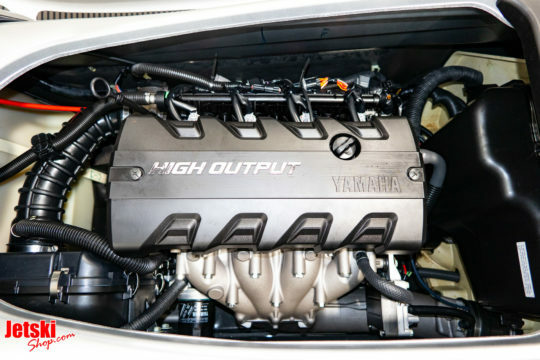 Non- Supercharged is less servicing and less fuel consumption.